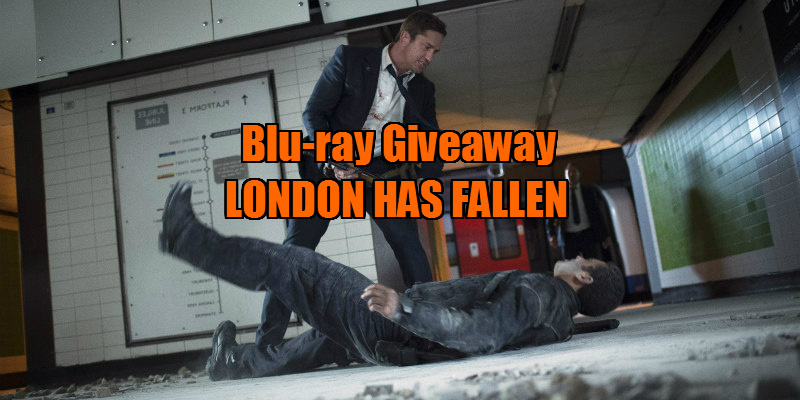 Did You Win LONDON HAS FALLEN On Blu-ray? 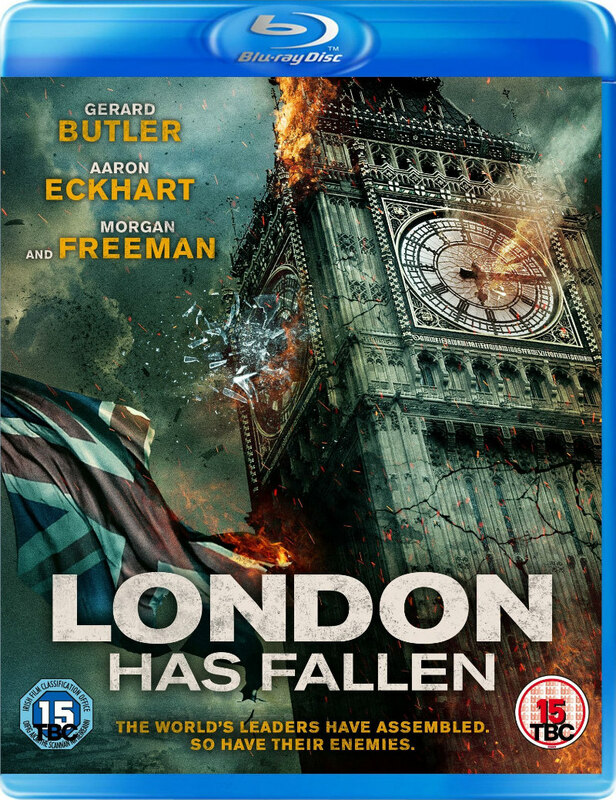 Lionsgate Home Entertainment release London Has Fallen on Blu-ray July 18th, and we've got three copies to give away to UK readers. Following the global success of Olympus Has Fallen, Mike Banning is back and he’s bringing his Presidential bromance to Blighty as London Has Fallen explodes onto digital platforms on 11th July, 2016 and onto Blu-ray & DVD from 18th July, 2016, courtesy of Lionsgate Home Entertainment.